Stewart Lupton, the enigmatic lead singer of the beloved indie outfit Jonathan Fire*Eater has died. Although details of Lupton’s death are not known at this time, Lupton’s family confirmed his passing. Formed in the early nineties, Jonathan Fire*Eater rose from the ashes of the prep school band the Ignobles, who got their start at D.C.’s St. Albans School. 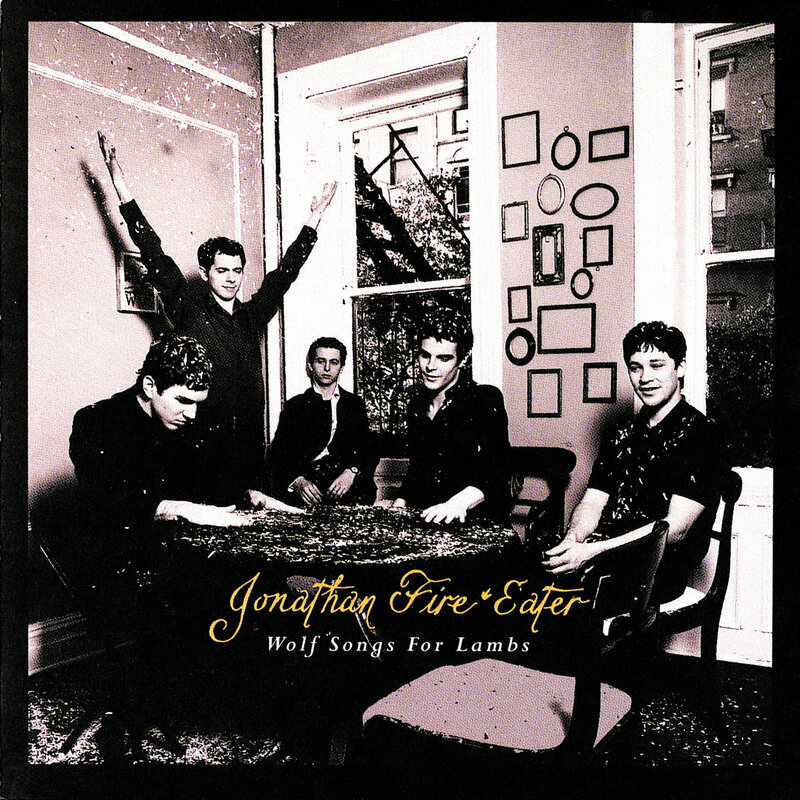 Renamed Jonathan Fire*Eater, the band moved to New York and became a fixture on the rising post-punk scene. The band’s bidding-war worthy EP Tremble Under Boom Lights was an awe-inspiring post-modern blast of poetic brilliance and their debut major label album Wolf Songs For Lambs had them poised for stardom. 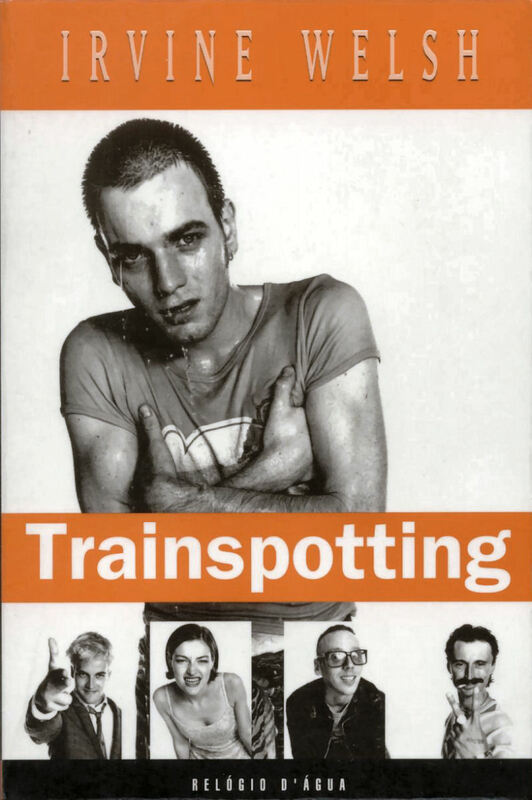 And it did seem things were headed that way: they opened for Pulp and Blur and were approached by Calvin Klein to model in advertisements. However, the band buckled under internal disagreements and the majority of the splintered outfit went on to form The Walkmen. Lupton studied poetic modernism at George Washington University and fronted the band The Childballads and later The Beatin’s.